Hyperthermia causes when the temperature exceeds 38.5°C. This can be cured when treated at the right time. Learn the cooling techniques for hyperthermia and natural treatments available. Heat stroke or hyperthermia happens when the body loses a required amount of fluid and body effects adversely due to excess heat exposure. Hyperthermia is a health condition, where the body temperature rises higher than usual when a person overworks in hot weather. This condition happens when a person is unable to perform thermoregulation and absorbs excess heat than the regular limit. The goal of the treatment is to decrease the body heat temperature to reduce the tissue damage of the brain. 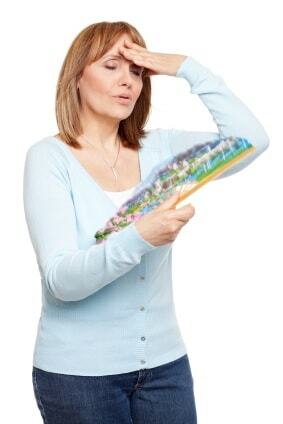 Tissue damage occurs when the temperature exceeds 104F / 43°C. There are 2 types of major cooling techniques listed below. Removal of cloth and applying a cold cloth to evaporate heat. 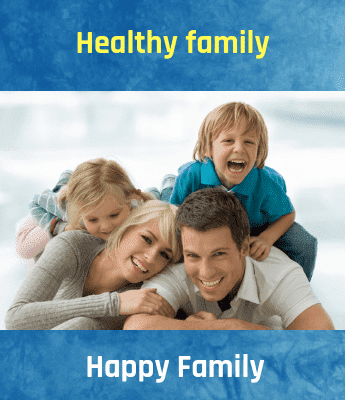 Hence, always treat this hyperthermia condition at right time with the provided healthy home tips and maintaining a proper diet and physical fitness also keeps you healthy and away from all the health problems.